For when reality loses its appeal, the augmented version of it comes to the rescue! 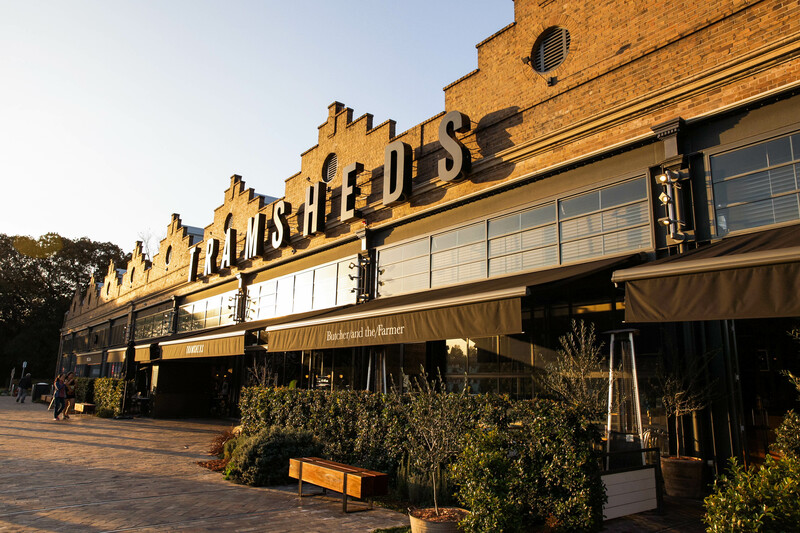 Tramsheds is Sydney’s answer to chic-industrial shopping and dining. This mini-market shares the most innovative community-based outlets and local produce restaurants, in a variety of culinary delights. 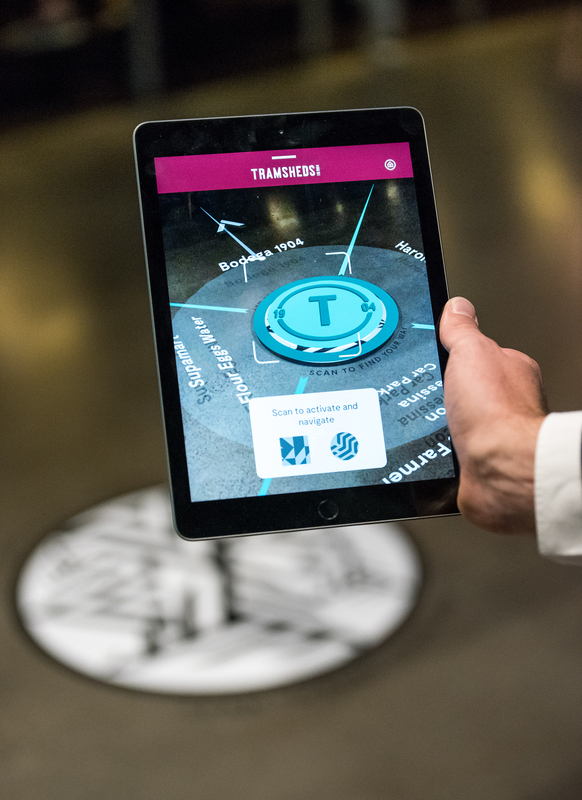 Tramsheds is also the bridge between the past and the future – and thanks to their new smartphone app, you get to see both sides firsthand. As the name suggests, Tramsheds was originally the Rozelle Tramway Depot, opening its doors in 1904 to the bustling community of Glebe. Then, nearly 60 years later, the trams stopped and the tracks were ripped up or paved over. But if you keep your eyes peeled, you can see remnants of its origins throughout the city of Sydney. 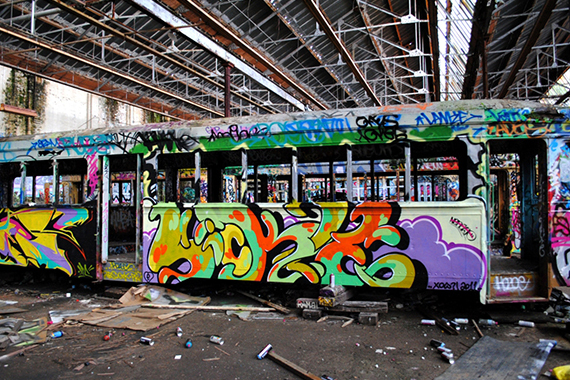 That part of Tramsheds’ history is well-known, but not many people outside the artistic-hub of Sydney’s inner west know that the abandoned building once known as Rozelle Tramway Depot would become the backdrop for local budding artists. That particular memory is now ready to be reawakened. 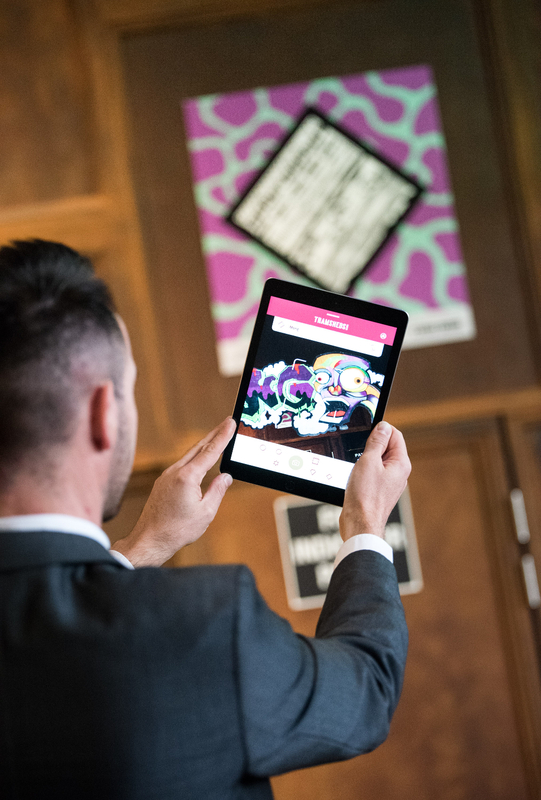 Upon arrival, signage will beckon you to download the Tramsheds Uncovered application (we highly recommend too). 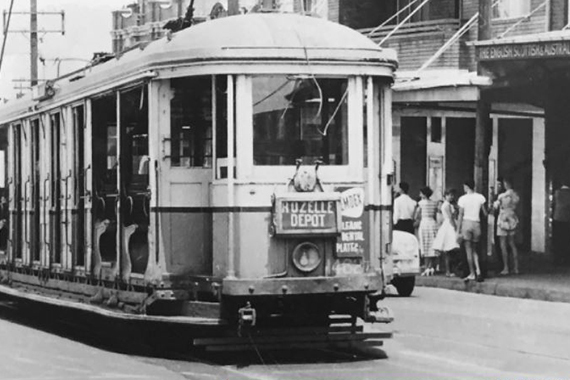 Once installed, you’re on your way to taking a visually historic trip through the colourful years following the closure of Rozelle Tramway Depot. 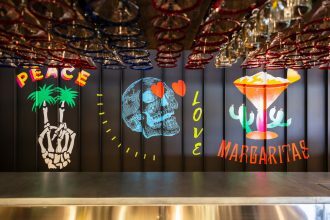 Whether you call it graffiti or art, it will always be part of Sydney’s history. Growing technology helps us gain new understandings of the past, but it also creates new avenues and opportunities for the future. Since the advent of the internet, we are able to learn about anything we want by simply typing words and clicking a mouse. Tramsheds Sydney wants to change that. They can see the insidious disconnect between the learner and the experience, which may help in learning, but fails in experiencing. 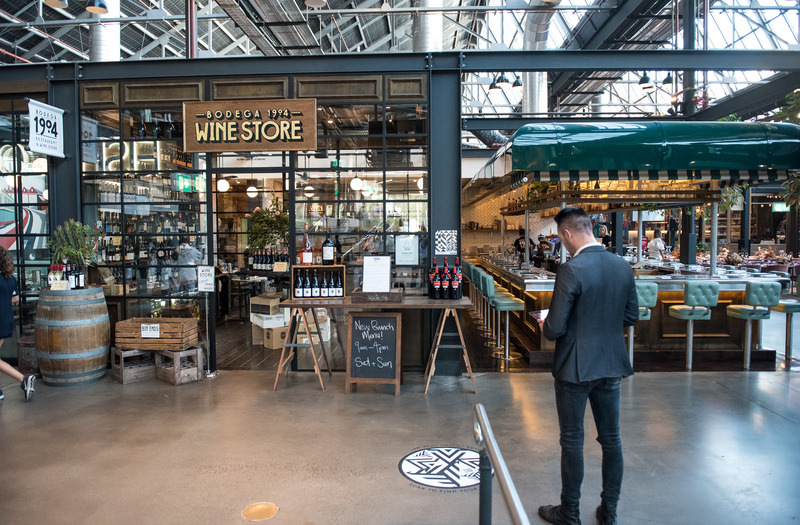 You could, right now, go and trundle through the website of Tramsheds Sydney to learn about the various retailers and dining experiences, but that wouldn’t be as fun as walking through the mini-market and experiencing their world through the app. 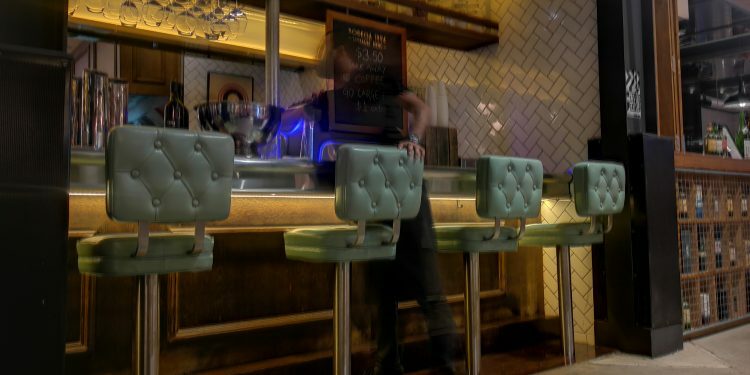 What does this restaurant serve and what is the meaning behind their name? What makes this bottle shop so interesting? Where is Naked Foods? 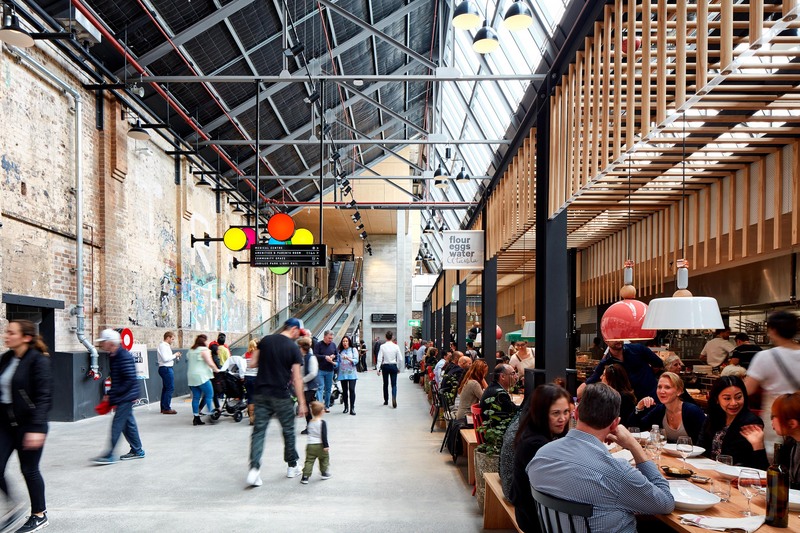 Tramsheds Sydney is an artisan world of boutique dining and shopping, situated adjacent to the light-rail station of Jubilee Park – which we find cool considering what Tramsheds used to be. 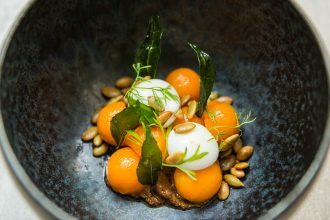 It’s more than just your average shopping centre, Tramsheds is the perfect destination for those seeking a creative market hub and dining precinct all in one. For more information visit Tramsheds Uncovered or download the free app via the App Store or Google Play.